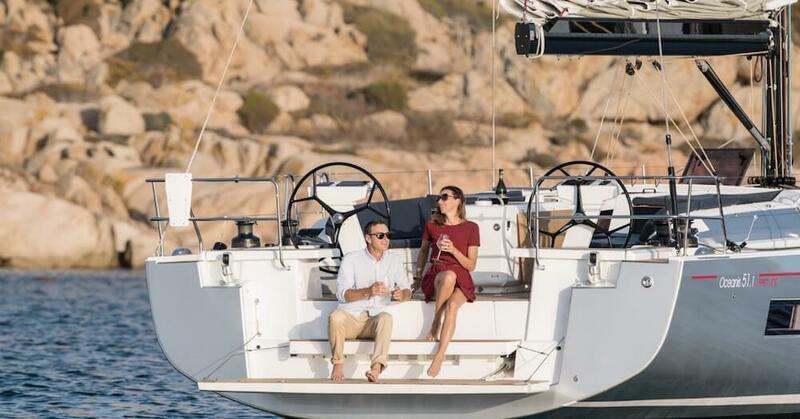 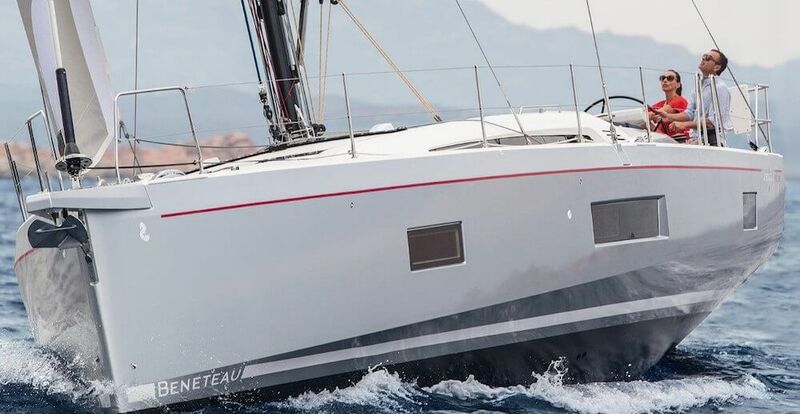 Home Yacht Reviews Sailing Yachts Beneteau Oceanis 51.1 – Luxury sailing with style! 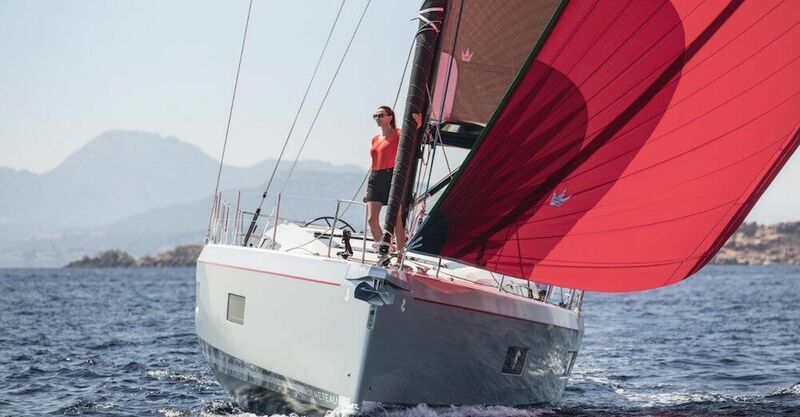 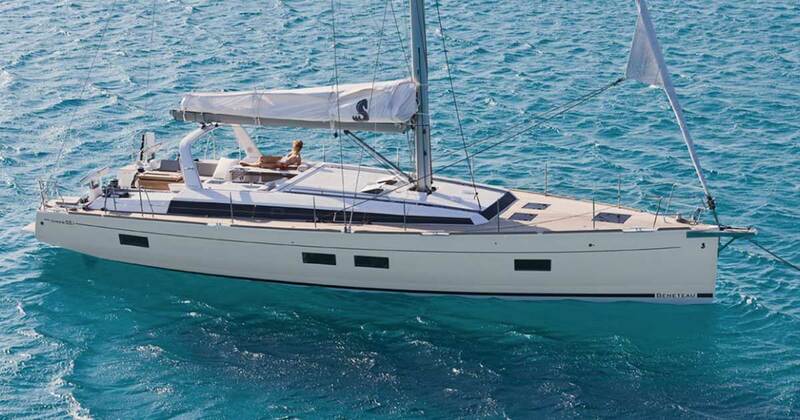 Oceanis 51.5 is the latest model from the 1.range coming from Beneteau. 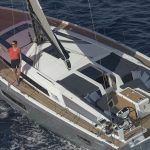 This model replaces the Oceanis 48. 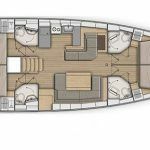 Interior and deck design are singed by Nauta Design,while newcomer is designed by renowned Berret Racoupeau Yacht Design.Tout lines and stepped hull are some significant novelties visible at the first sight. 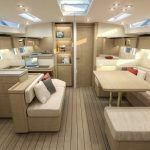 Interior and deck design are signed by Nauta Design while newcomer is designed by renowned Berret Racoupeau Yacht Design. 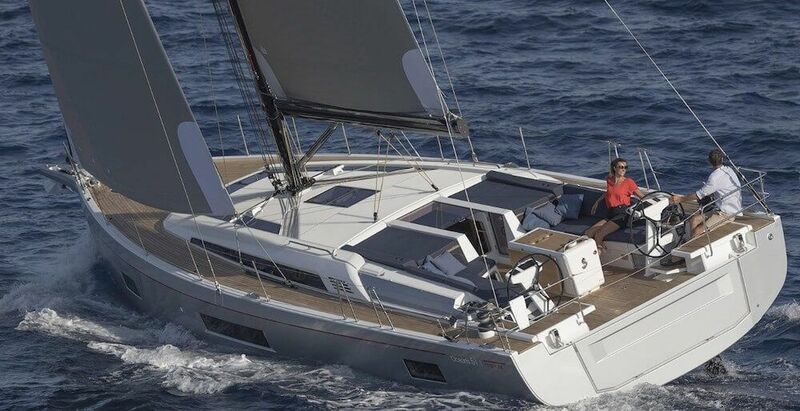 There are three versions of Beneteau Oceanis 51.. 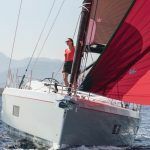 The racer traditionally bears the name “First”, the cruiser is named “Comfort”, while the simplest version, the daysailer comes as “Easy”. 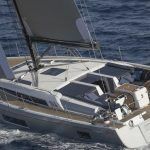 The names for three versions imply the sailing style of the customers. 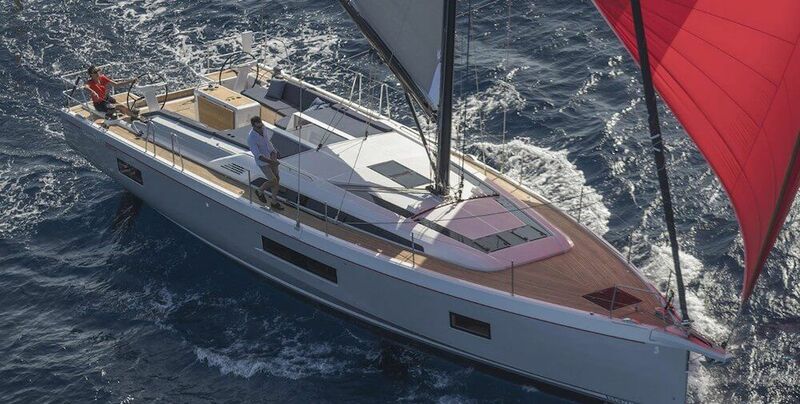 We are trilled to introduce you the brand new entry in our sailing yacht rental fleet in Croatia – our new Beneteau Oceanis 51.1 available for rental in Split and Dubrovnik area with one-way availability of charter to and from Split and Trogir. 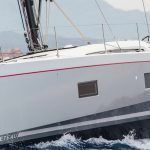 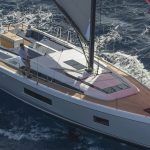 Complete to enjoy, the new Oceanis 51.1 entered with the amazing model with self-tacking jib with all halyards and sheets back to a single winch at each of the helm stations. 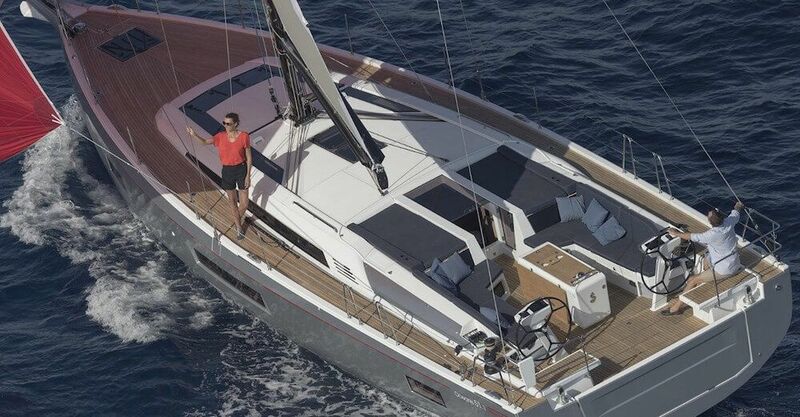 The main reason is short-handed sailors will really enjoy after chartered bareboat the amazing Oceanis 51.1 In all, our Beneteau Oceanis 51.1 for charter in Croatia is leading yacht to be rented by friends and families on crewed basis with a forward skipper’s cabin that is equated with separate entrance on the deck and with that you will get your full privacy and comfort. 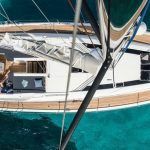 Charter sailing yacht Oceanis 51.1 can offer you plenty of space, from outside with large cockpit and sunbathing areas and also below the deck where you have large comfortable cabins and amazing saloon that where you can relax and socialise. 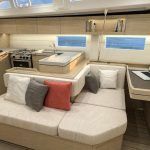 The interior of the Beneteau Oceanis 51.1is signed by Nauta Design team which is characterised with lots of space and open space and welcoming ambiance, natural light and quality woodwork. 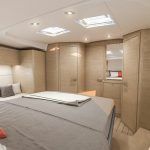 The galley is equipped with all the convenient appliances and the layout is made with 4 double bed cabins, 1 bunk bed and one skippers cabins so the Luxury yacht for charter in Croatia can accommodate up to 12 friends or family members and the crew. 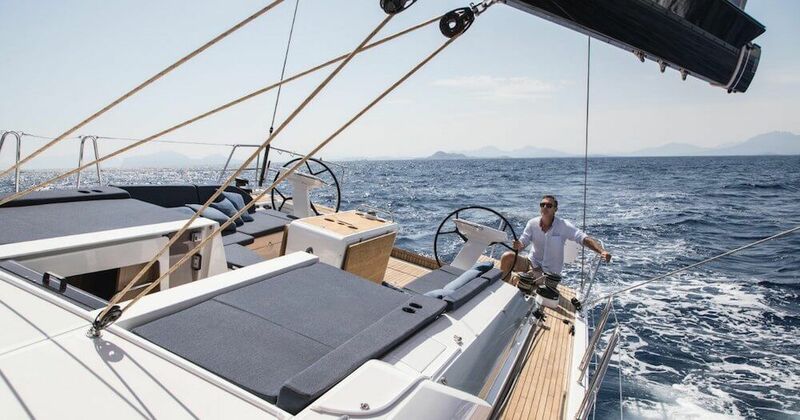 It is needless to say that the interior is designed with much more care than the helm station. After all, Oceanis 51.1 is designed to be comfortable to her guests, while the crew is used to tough life anyway. 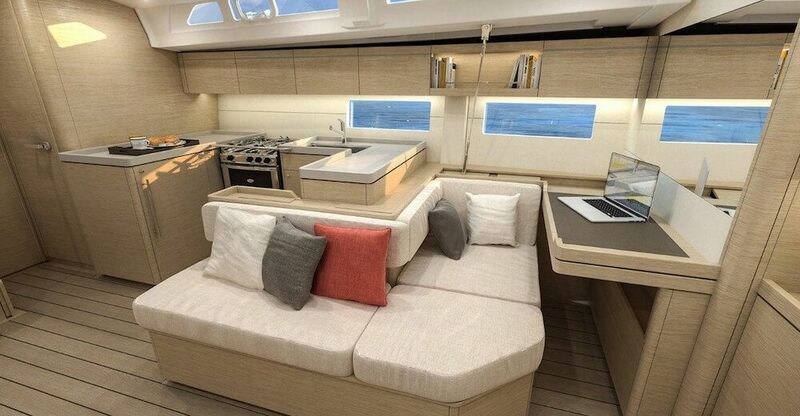 The interior layout comes in some 700 optionsin terms of customization range. 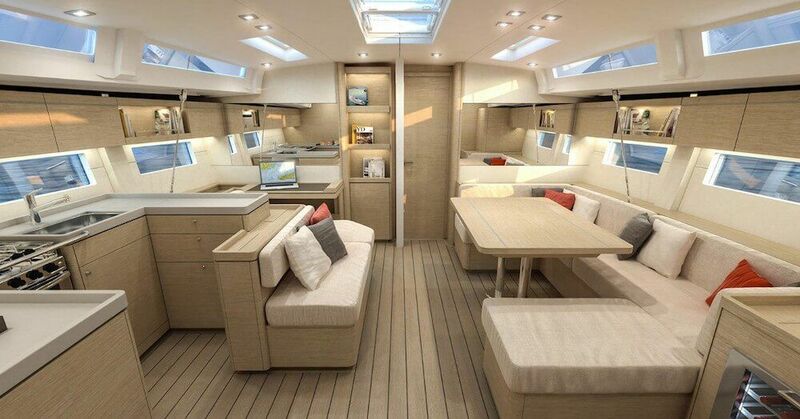 Again, the emphasis is given to the natural light, elegance, ergonomics and, above all, comfort. 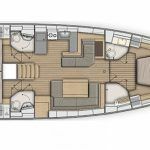 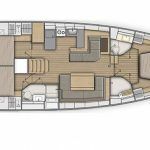 The U-shaped galley with a number of appliances is positioned to port, while vast lounge area including a sofa and massive dining table are positioned to starboard. 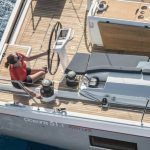 Skipper’s chart table follows the galley to front. There is a double bedroom in the bow with a separate bathroom. 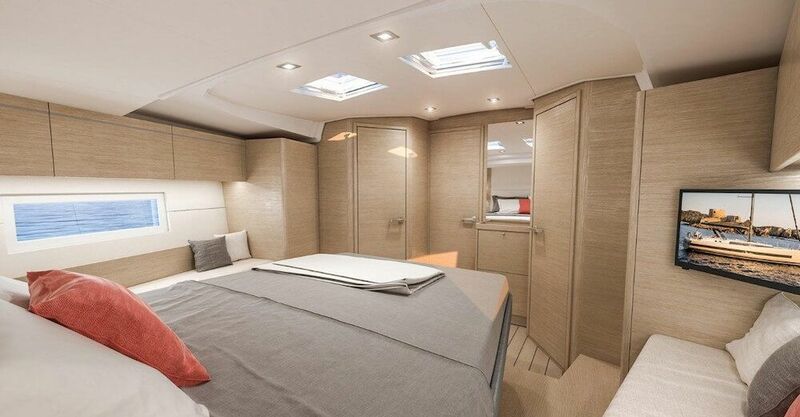 The owner’s model includes an ensuite shower room and toilet, and a 1.6 m wide island bed. 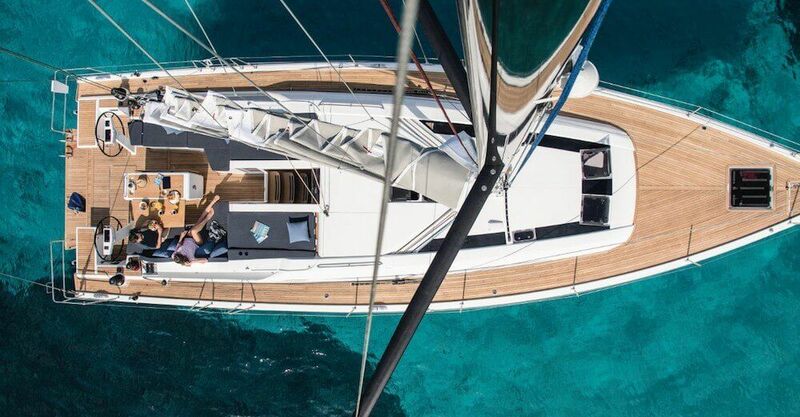 Quite impressive, isn’t it? 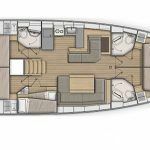 Playing with a number of customizations, one can choose the interior layout up to five rooms and four heads, following their style of spending holidays or giving this baby a purpose. 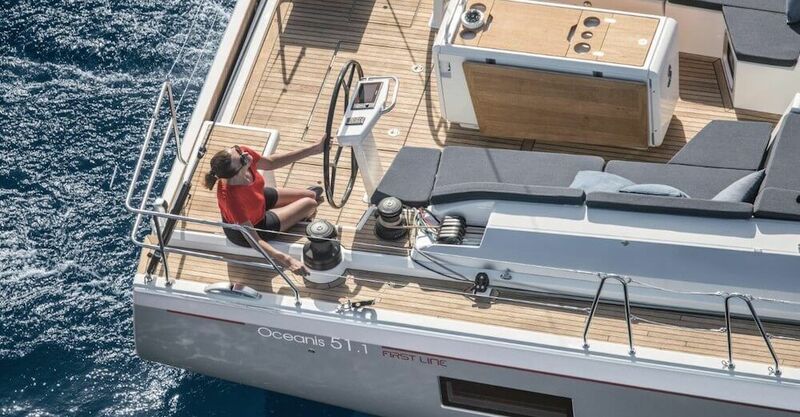 Speaking about technical data, it is worth to be informed that Oceanis 51.1 is 15.94 m / 51 ft long overall, takes as much as 200 L of diesel and 440 L of fresh water, while the top engine power should not exceed 80 HP. 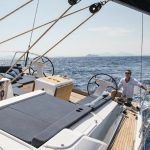 Instead of conclusion, one might say it is about the continuous story of comfort and elegance presented by a renowned French boatbuilder. 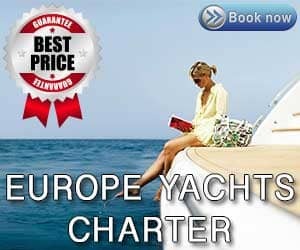 Send us an inquiry on our GET a Quote site for charter sailing yacht Croatia now.